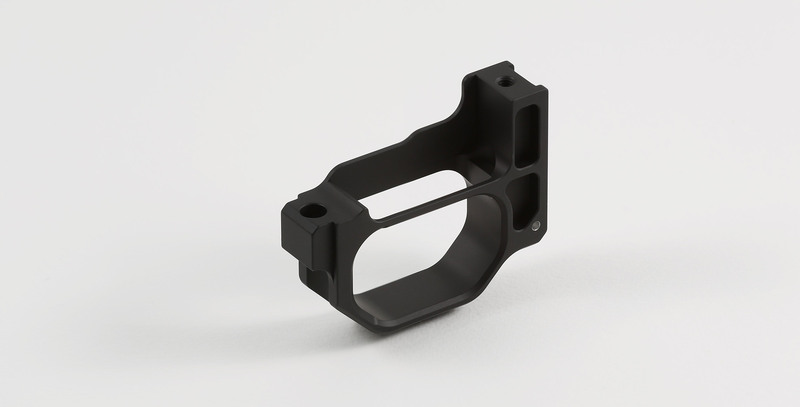 Whiskey-3 Chassis Trigger Guard (Aluminum): This is the aluminum Whiskey-3 trigger guard that came standard on the gen 3 and 4 chassis. 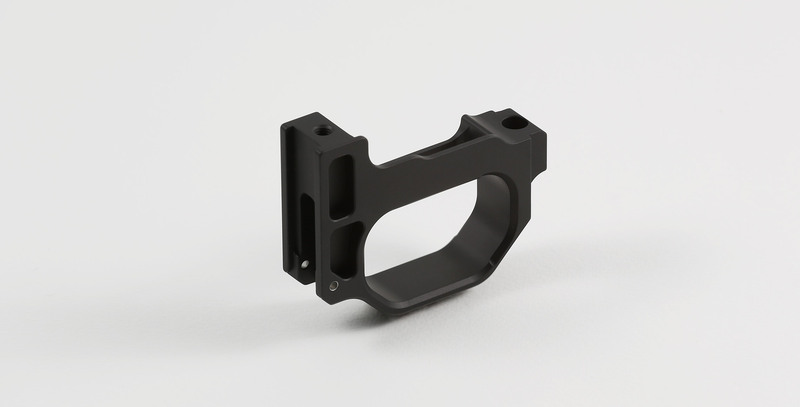 The gen 5 Whiskey-3 and gen 2 X-ray trigger guard was changed to polymer for the Remington 700SA/LA but some shooters just prefer aluminum so we're offering it separately. Fits: Bravo Chassis as well as Whiskey-3 and X-ray Chassis for Remington 700SA/LA and Badger 2008/13 SA/LA. Restrictions: None. Customer will need to use magazine catch, spring, and pivot pin that came with original chassis.